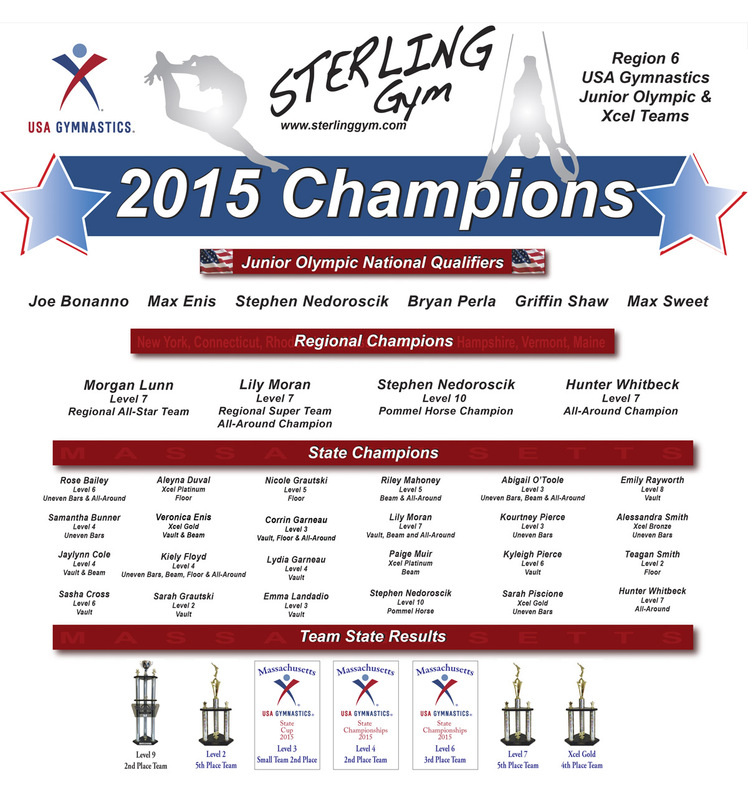 The competitive teams at Sterling Academy of Gymnastics are built upon an invitation-only system by our team coaches. 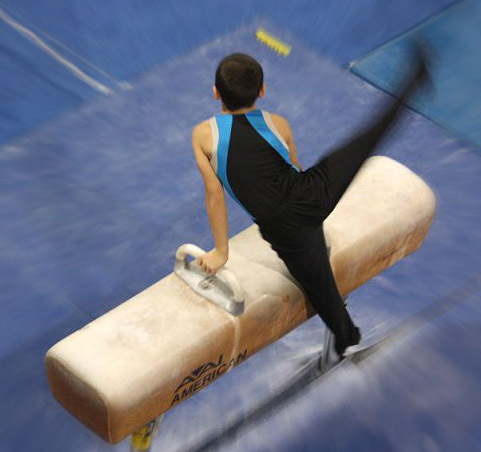 The individual levels are structured according to the USA Gymnastics national guidelines. The Boy's Team Director is Bob Donahue. Coaches are Bob Donahue, Liz Gonzalez and Chris Behrle. All team coaches are safety certified, professional members of USA Gymnastics, trained in First Aid and CPR, and attend regular clinics to stay up to date on all technical developments and skill requirements. 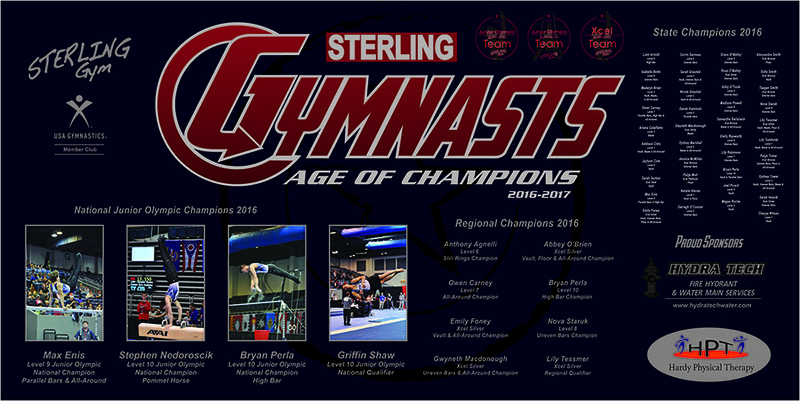 It is the goal of Sterling Academy of Gymnastics to provide a SAFE, STRUCTURED, and POSITIVE learning environment, and to provide our technical knowledge to each team member, so that he or she can reach his or her potential. In order to accomplish this goal, we feel it is necessary to promote a program that instills principles based on hard work, self-motivation, self discipline, and respect for each other. Hopefully, these qualities will carry over into life outside of gymnastics. 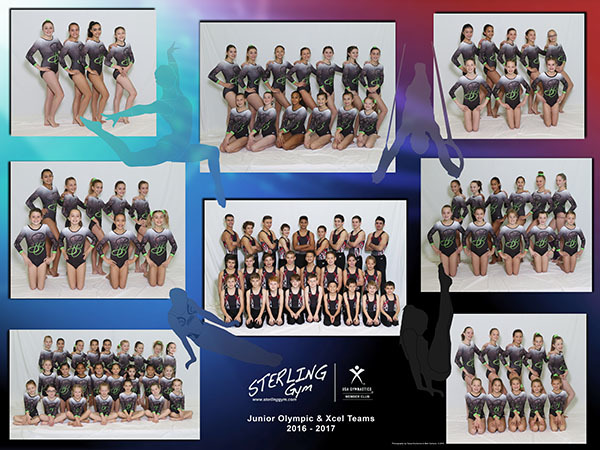 We encourage all gymnasts and parents to attend the competitions and encourage the Sterling Teams as they compete against other teams from across the State and the Country. The meet schedule is available here. 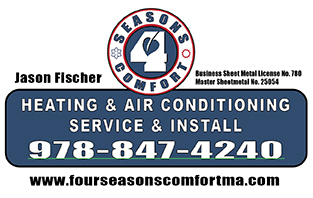 More information is available at the front counter, or by calling the gym at (978) 422-7655. 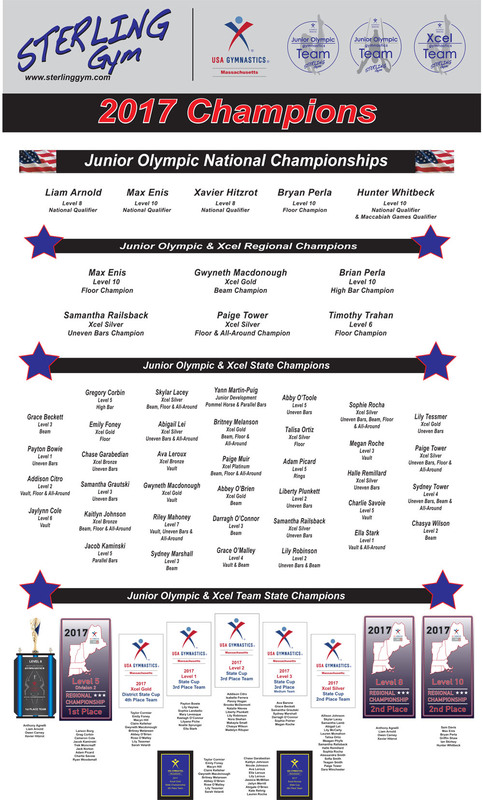 2018 Junior Olympic National Championships! 2017 Junior Olympic National Championships! 2016 Junior Olympic National Championships! 2015 Junior Olympic National Championships! Congratulations to Joe Bonanno on qualifying to 2013 Junior Olympic National Championships! 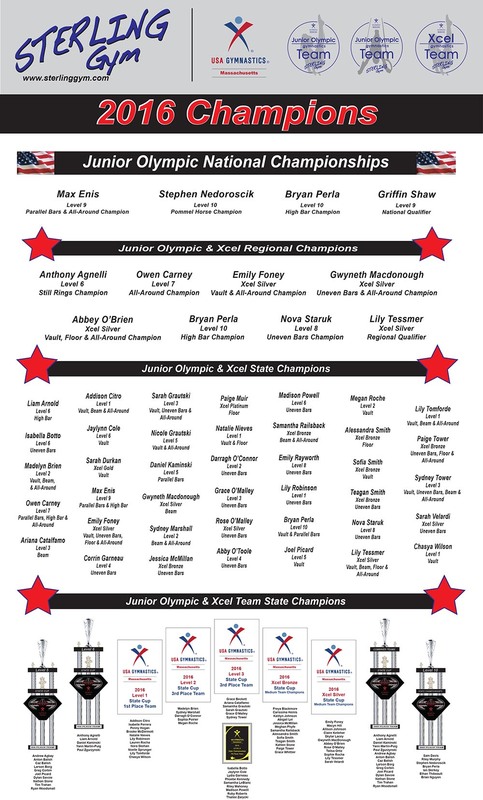 Congratulations to Joe Bonanno and Jon Rydzefski on qualifying to 2012 Junior Olympic National Championships! 2011 Junior Olympic National Championships! 2010 Junior Olympic National Championships! 2009 Junior Olympic National Championships! Congratulations to Doug Blanton, Ricky Nutting, and Jon Rydzefski on qualifying to 2008 Junior Olympic National Championships! on qualifying to 2007 Junior Olympic National Championships! 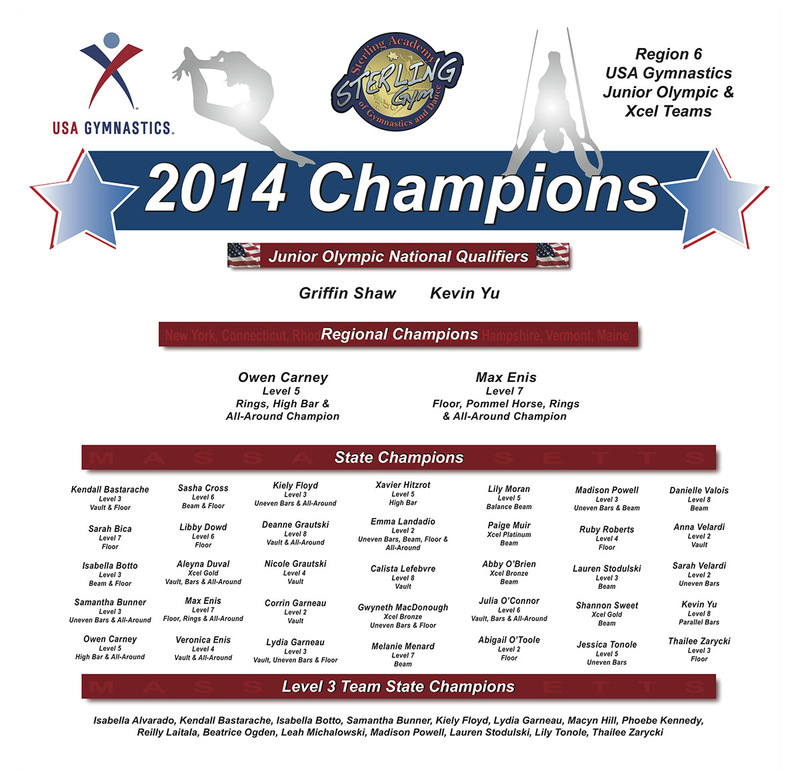 © 2014 Sterling Academy of Gymnastics. All rights reserved. 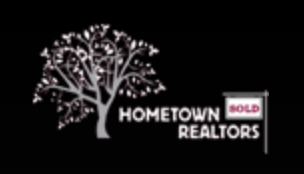 Web Site Design by Ideations.